Rolled out by Pragmatic Play, Gold Rush is a slot machine that will make you do some serious mining in order to unearth massive treasures. You can take advantage from Wild substitutions and a Progressive Free Spins Game with an unlimited number of retriggers. 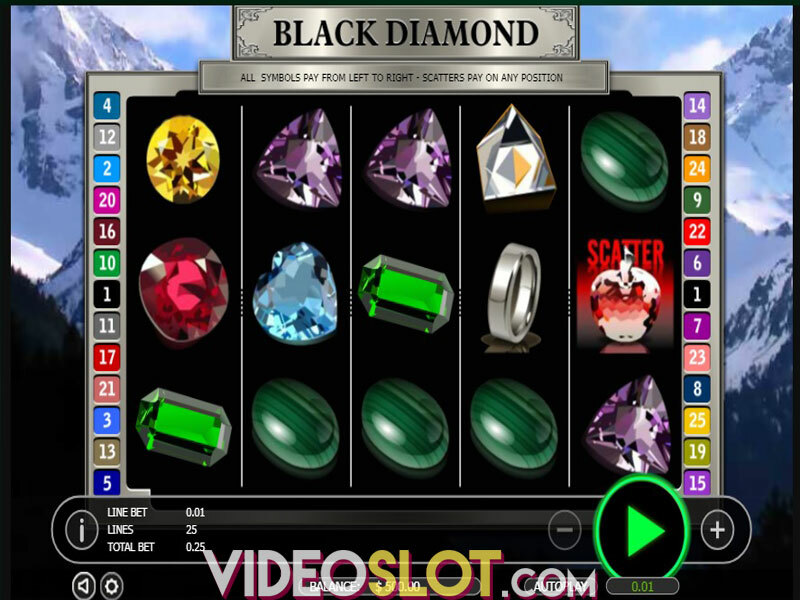 Prepare your tools and get armed with patience, for this highly volatile slot won’t deliver minor sums constantly, but once you strike gold, the Gold Rush will start awarding hefty payouts going as high as 125,000 coins. Stunning graphics, excellent animations and a western-style soundtrack add up to an already exciting gaming experience. 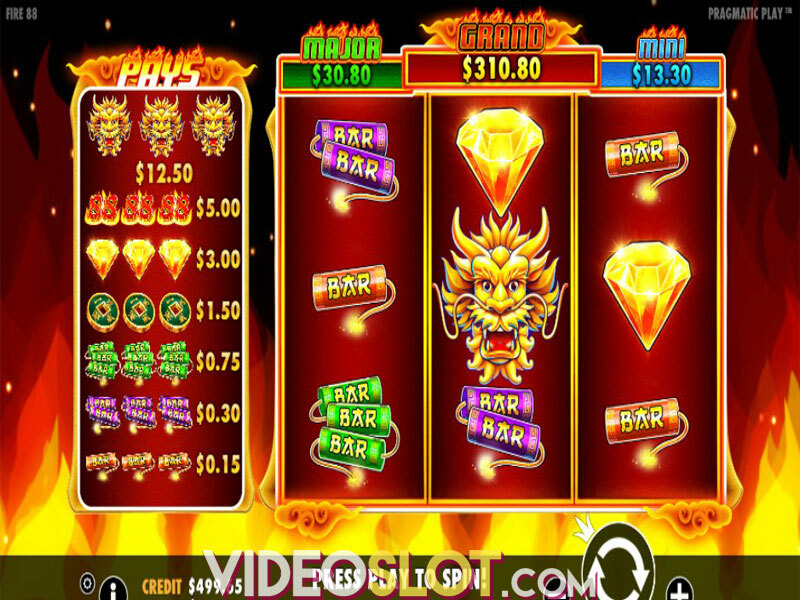 Gold Rush is a 5-reel, 3-row video slot with 25 paylines to wager on. With a bet level going from 1 to 10, you can set your total bet on a scale from 25 to 250 coins per spin. Choose a coin size ranging from $0.01 to $0.50 and set the reels in motion by pressing Spin. 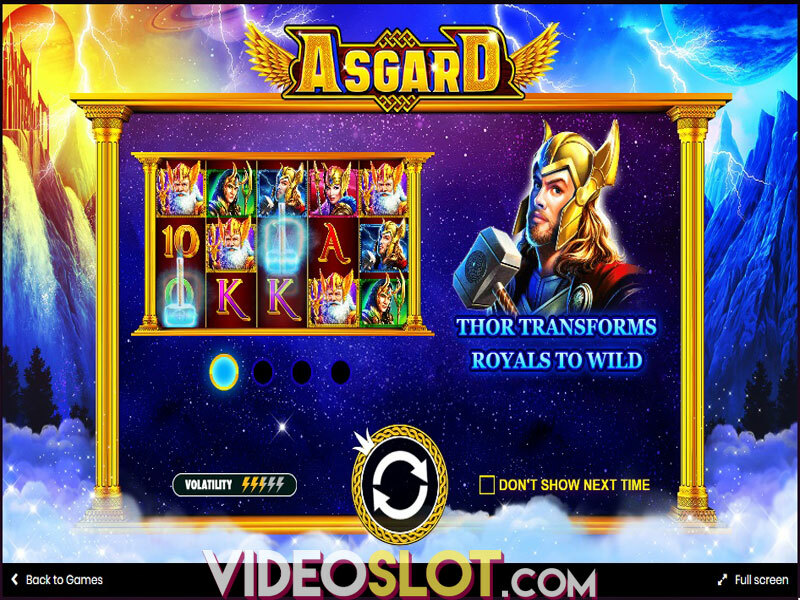 Activate Autoplay with up to 100 automatic spins and the reels will keep spinning on their own. Symbols must align on consecutive reels from left to right on a payline to pay prizes. The hard-working aged Miner will award the highest payout of 500 coins when 5 of a kind land on a payline. A cart filled with gold nuggets is another one of high-win symbols that will pay out 400 coins for 5 of a kind. Other high-value symbols include a Donkey and a Lantern granting 300 and 200 coins respectively if 5 of a kind appear on a payline. Landing 5 Tool symbols will award you with 100 coins. Low-value icons represented by playing card symbols from 10 through Ace award from 50 to 75 coins when 5 of a kind hit the reels. Dynamite Wild substitutes for all symbols except for Scatter and Golden Nugget. Scatter is represented by a tunnel appearing on the reels 2, 3 and 4. Landing 3 Scatters triggers the Progressive Free Spins Round with 10 initial spins. But this number will soon become much greater since each time Scatter appears, it awards 2 extra spins thus prolonging the feature. To advance through 4 consecutive levels, collect Golden Nuggets and reach Level 4 with 29 extra Miner symbols placed randomly on the reels to increase your chances of winning big. Gold Rush will lure you with its glowing gold, but it will keep you coming back for more because of its amazing Progressive Free Spins Feature that will continue as long as Scatters land. With a simple but really rewarding gameplay and an RTP of 96.50%, Gold Rush is a must play slot. And since it is available on all devices, you can play it anytime, anywhere. Where to Play Gold Rush?